A five-judge Constitution Bench, on Wednesday (September 26), refused to refer the top court’s 2006 Nagaraj verdict to a seven-judge bench for further consideration while ruling that the guidelines laid down by it in the Nagaraj case for providing reservations in job promotions were “bad in law”. The Constitution Bench headed by Chief Justice Dipak Misra ruled that there was no need to collect quantifiable data on the population of Scheduled Castes and Scheduled Tribes in respective States so as to provide them reservation in job promotions. 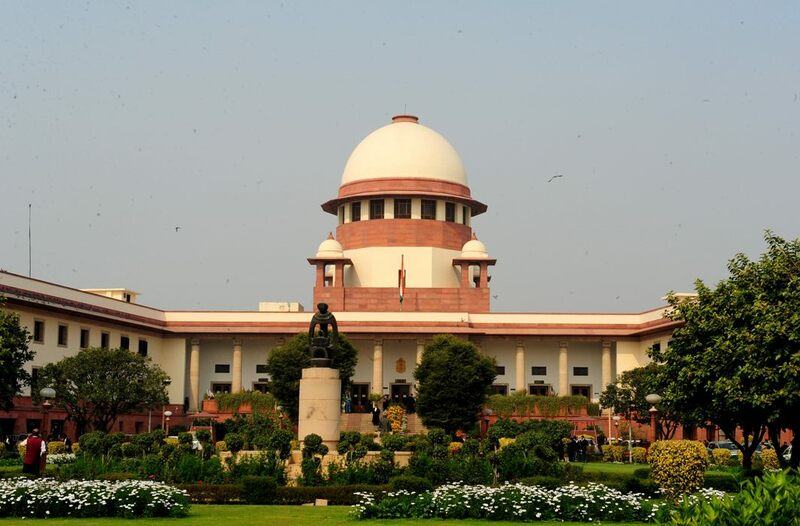 The court termed the Nagaraj verdict and the guidelines laid out in it for reservations as being contrary to the Supreme Court’s historic judgment in the Indra Sawhney case. Various States had challenged the Nagaraj verdict stating that the criteria for reservation in promotion for SC/ST employees laid down in it was proving to be a hurdle to filling up lakhs of vacancies in different government departments spread across various States. The Nagaraj verdict was pronounced on October 19, 2006 by a five-judge Constitution Bench comprising Justice Y.K. Sabharwal, K.G. Balakrishnan, S.H. Kapadia, C.K. Thakker and P.K. Balasubramanyan. The Constitution Bench comprising Chief Justice Dipak Misra, Justice Kurian Joseph, Justice Rohinton Fali Nariman, Justice Sanjay Kishan Kaul and Justice Indu Malhotra which was hearing the challenge to the Nagaraj verdict had also been urged to refer the verdict to a larger, seven-judge, bench for further consideration. The court has rejected this plea.